Nothing beats a recommendation. Read what my happy couples have to say about my services and working with me. "First met Eric 5 years ago at my sisters wedding. 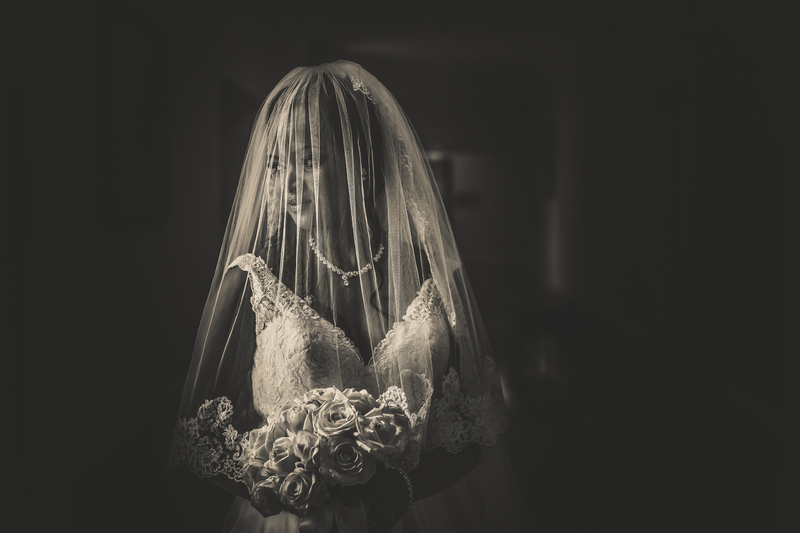 After seeing her photos and knowing what we wanted on our day I knew we didn’t need to look any further for a photographer. We are over the moon at how our album turned out especially liked how natural the photos taken are. As we live in Australia Eric had our album already to go before we left Ireland which was amazing as we got to show family and friends. We both were at ease from start to finish as Eric is so professional would highly recommend Eric." Eric was recommended to us by our friends and he did not disappoint! We wanted very natural photos as opposed to posed ones. Eric listened to what we were looking for, took it all on board and we are in love with the results. Our photos speak for themselves, they are just beautiful. Shane and I chatted about how we don’t remember seeing Eric for a lot of the ceremony; he was so discrete. He captured key moments of the day beautifully. On the day he was very organised and had a list of our family members names and who would be in what photo. This ensured that our family photos were taken in about 10 minutes. He gave us all our photos on a USB key in a beautiful presentation box and even shared a sneak peek photo with us while we away on our honeymoon. We were incredibly impressed with Eric and would not hesitate in recommending him. Thank you so much Eric! Eric's photos perfectly capture the wild beauty of the landscape and the magic of our day. We were keen that things would be as relaxed as possible and Eric somehow managed to balance immaculate professionalism with informality and humour so that as we look through our photos, now, everyone looks so happy and joyful and at ease - which is exactly how we remember the day. 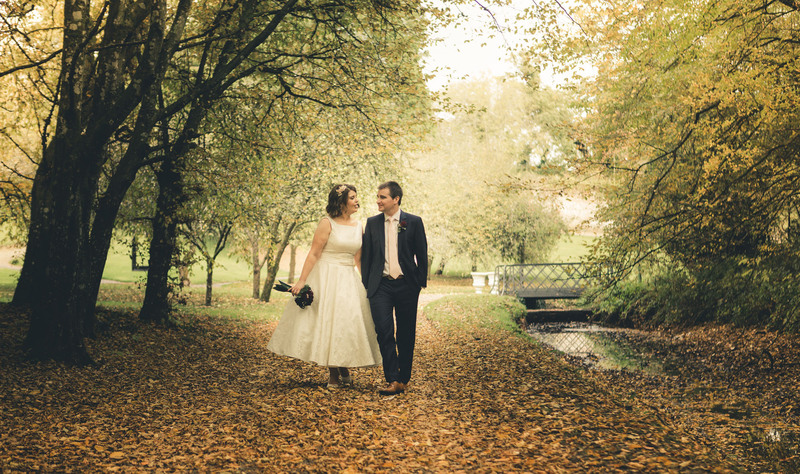 Eric was initially recommended to us by a friend whose wedding he had shot the year before. 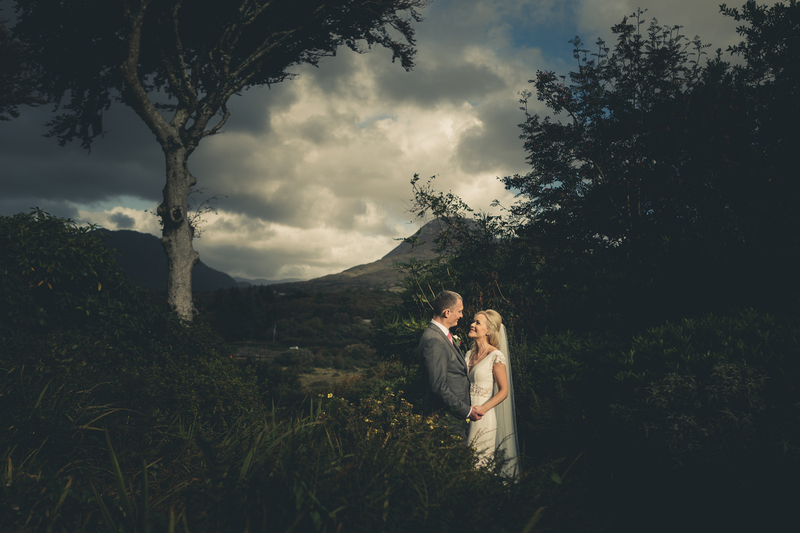 His professionalism and skill were evident from our first meeting and his calm confidence was so reassuring on the day of the wedding. 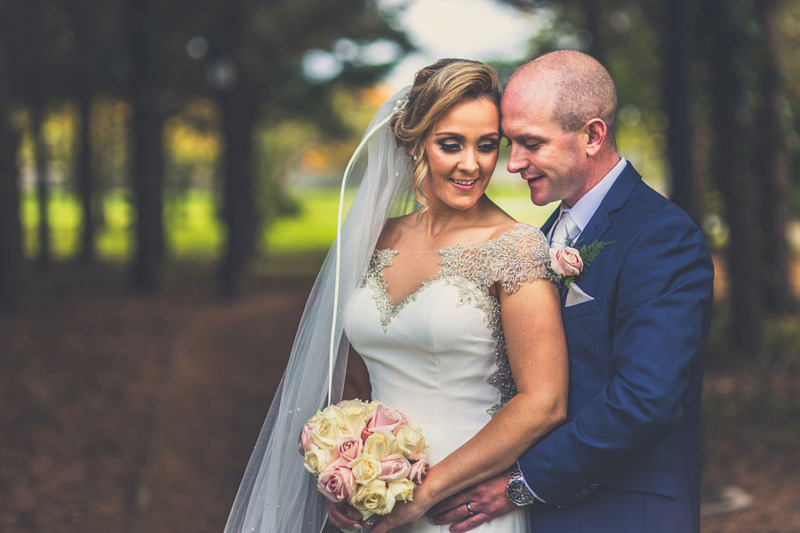 "Eric was a wonderful person to deal with from start to finish, he was so relaxed and professional and put us,our families and our bridal party instantly at ease. 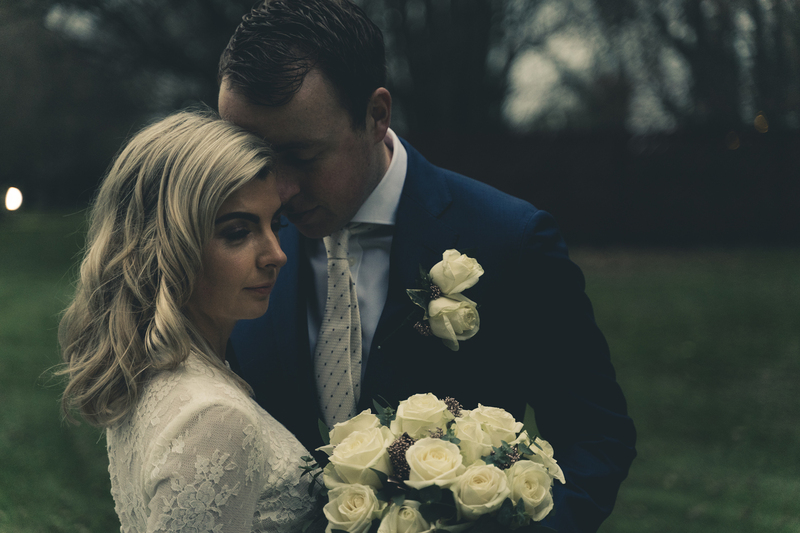 Myself and my husband are not used to being in front of the camera, so we were both quite nervous but there was no need for nerves we felt so natural throughout and it is obvious in our photographs. Eric was able to capture special moments of our guests and our families for us that most other people would never even notice happening. He is such a genuine person and took the time to learn everybody’s name which was really nice. The photographs are such an amazing memory for us to have and to share with our families. We are absolutely delighted and could not recommend Eric enough. " 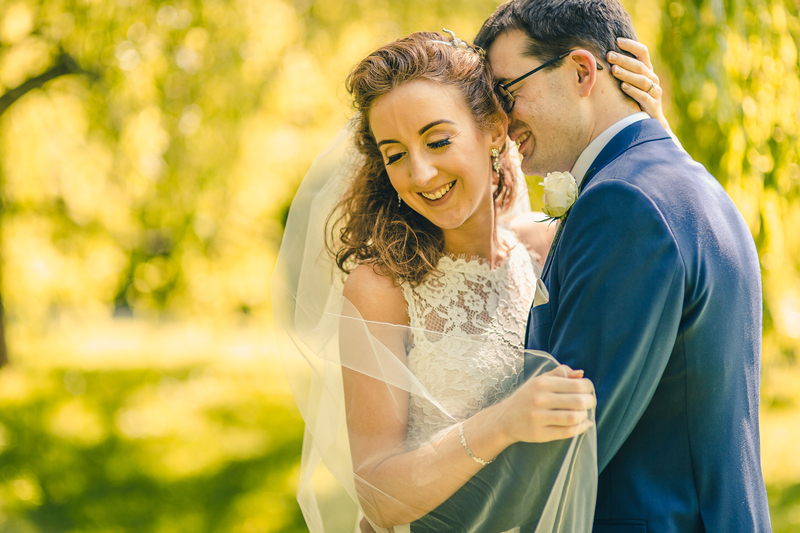 "From the moment we came across Erics work we knew straight away that we wanted him to do our photography for our wedding. We contacted him and from then the process ran smoothly. He met with us to discuss packages and was extremely professional. He kept in contact and replied to emails immediately. Eric met with us the month before the wedding to discuss what photos were important to us and on the day he organised these photos and they were exactly what we wanted. Many of our guests commented on how discreet he was when capturing the photographs on the day and we barely noticed the camera at all. He ensured that he took the photographs we wanted without delays and it meant that we were able to enjoy time with our guests. Within a few weeks we were thrilled to hear that our photographs were ready. We went down to Erics house where he had prepared a slideshow of all of the photographs and we were so happy with the natural moments he captured. We asked him about albums and he was extremely helpful in picking what photographs we wanted to include in our album. We received our album and albums for our parents and are thrilled with how they turned out. I would have no hesitation in recommending Eric to any future wedding couples. " "We found Eric through a work colleague of Mark's who recommended him. We loved his website and once we got in touch he had a package to suit whatever we liked. We wanted the best photographer but we weren't sure what our budget would be so far in advance so we found it great that we could get a package that we could add in a photo album and prints after the wedding. From the beginning Eric made it easy. As we were living in Cayman with a 6 hour time difference we mostly had contact through email but also had a skype call so we could chat about what we wanted and he could get to know us a bit. We sent through a list of the wedding party and family members names before the wedding and Eric was great to remember these on the day which made it more personal. He worked really well with our videographer also. There was just a great sense of ease about him and he was good humoured and great to work with as neither of us particularily like having our photo's taken! We had our pictures so quickly after the wedding and were very happy with them. We are so happy to have had him as part of our day and can't thank him enough for capturing so many gorgeous moments! " 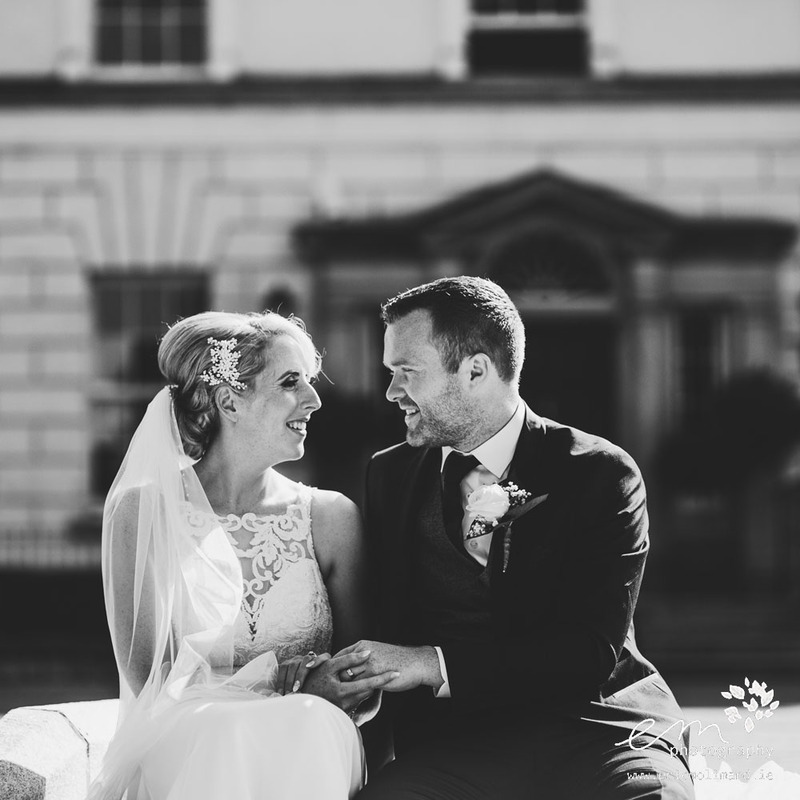 "'Eric was recommended to us by Barberstown Castle, and we really liked the photos on his website so it was an easy decision. 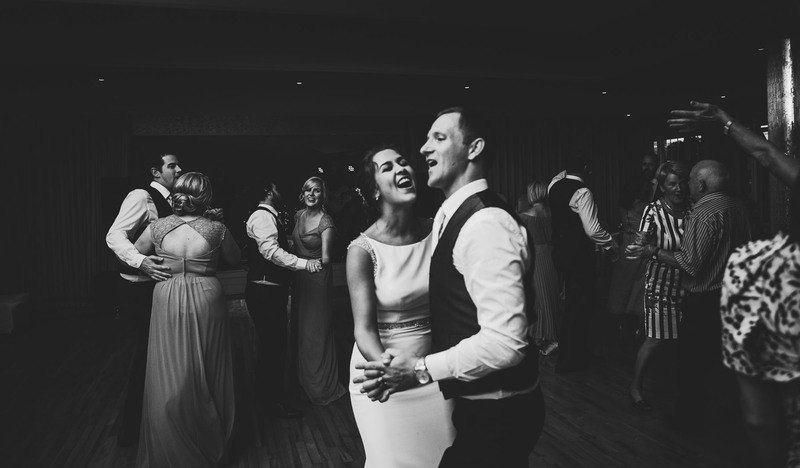 He was professional and made it very easy for us throughout the whole process from when we first met him to the day itself, and dealt very well with a wedding party of very different heights! 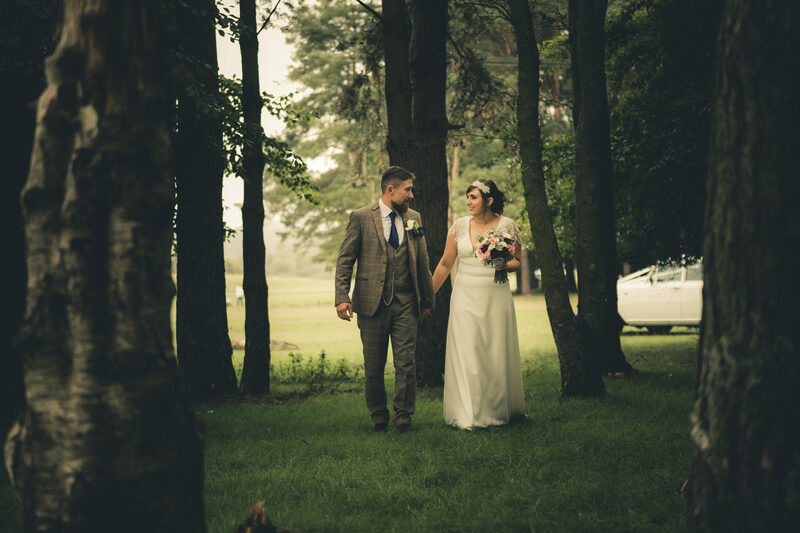 We were very happy with the photos "
"Eric has a great eye for capturing the moment and using his surroundings. We are over the moon with our album. On our wedding day Eric made everyone feel welcome and at ease. Very professional and laid back which makes him easy to get on with. He takes time to learn people’s names which is a nice touch, it allows him to take control of the wedding party. He had everyone smiling and laughing which creates a great atmosphere. A great guy and a great photographer." "What can I say about Eric, he is just brilliant! He is extremely easy to work with and so professional. 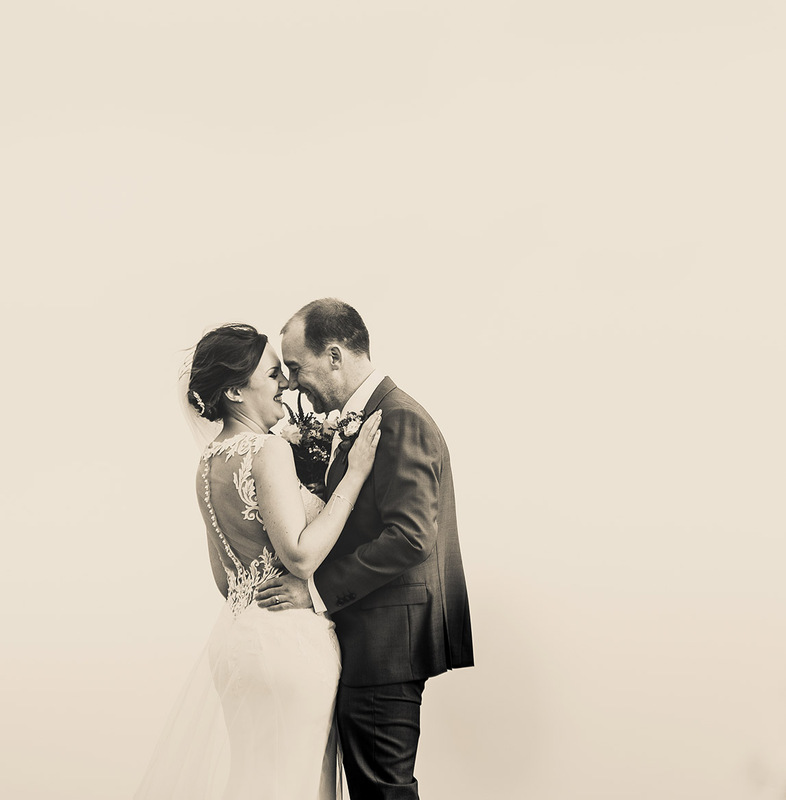 Neither myself or my husband would be used to being in front of the camera so, to be perfectly honest, it was something we were quite nervous about but with Eric, there was no need to be nervous. In fact, we barely noticed the camera at all! It is only now when I look back at the photos and I wonder where he was at the time to capture such a moment. The photos are so natural and so professional. I actually cannot stop looking at them! I would recommend Eric to every couple out there planning their big day. Who you choose to take your pictures, to capture the memories you will have forever, is the biggest decision you will make for the day. Let me make it an easy decision for you – choose Eric! You won’t regret it "
"We were recommended Eric by a family friend to photograph our wedding and we are so glad we chose to go with him. From the first meeting with Eric at the hotel venue we knew we had the right photographer. On the day itself everything went great and we were delighted with the whole process. The final photos were expertly put together for us and we would like to thank Eric for all his hard work. The final album turned out beautiful and we are so happy."